United Airlines SFO Scavenger Hunt Team Building! 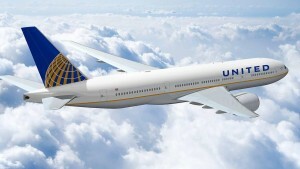 United does great in the Air as well as the Ground!!! A group of amazing United Airline Emplyees took to the streets of the City by the Bay to take on the CityScape Scavenger Hunt Challenge. They solved puzzles and clues, completed challenges and had a great time along the way. Taking on this challenge in the evening hours made an even more challenging event which they all prevailed! How much are you thinking per person? What would make your Event Amazing?